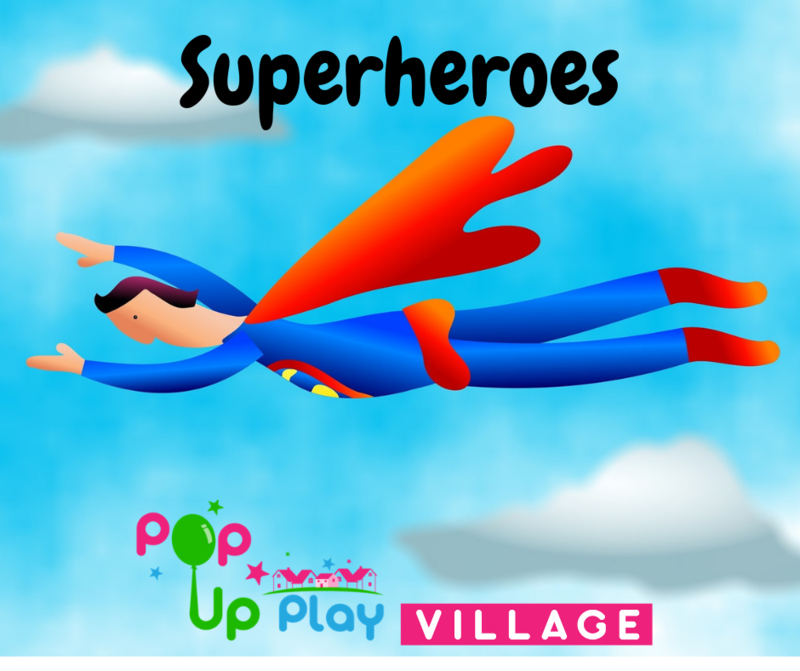 Welcome to Pop Up Play Village Basingstoke and Reading, run by Erica and Frank Mudd. 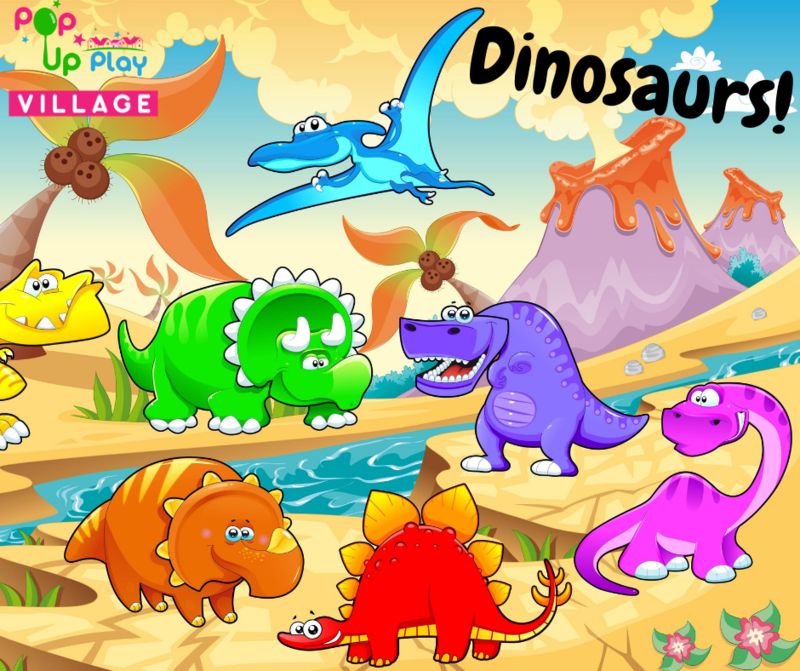 Allow us to introduce ourselves, I am Erica and I am a former teacher with an early years specialism and a particular interest in learning through play and outdoor learning. I was a teacher for 17 years and left following my recovery from cancer and a desire to do something new with the rest of my life and spend more time with my family. I am married to Frank and together we have two sons and a daughter who are teenagers now. Frank has been working in catering, management and retail for several years, as well as working with children in a volunteer capacity and brings a wealth of experience to the team. We live just north of Basingstoke and so we started our business in the Basingstoke area but we were keen to extend and take over the Reading franchise, as this was the area where Erica grew up and lived before coming to Basingstoke. We have many links with the communities both in and around Reading and Basingstoke and feel at home in both areas. We love visiting the Isle of Wight to stay in our caravan and spending time on the beach and with our family getting out and about. 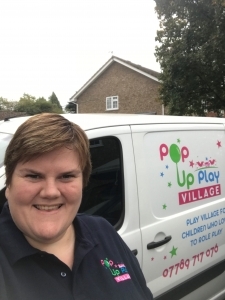 We are members of our local church community and Erica has several volunteer roles with the church helping to run a church club for children from 4-12 years old and also as a mentor working in a local primary school. Frank enjoys getting stuck into volunteer catering roles and managing his caravan for holiday hire. 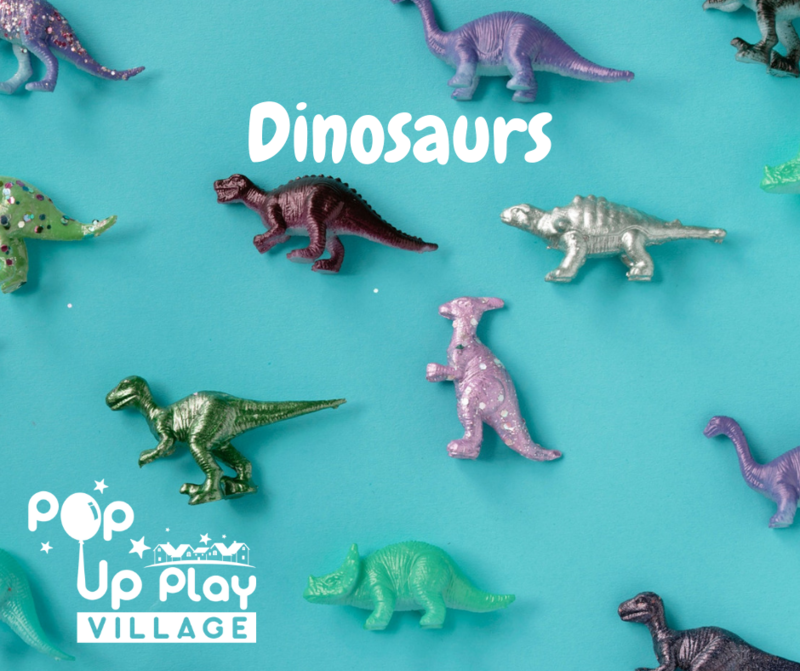 We love running Pop Up Play Village and are keen to provide a high quality learning through play experience for the children who come to our sessions. 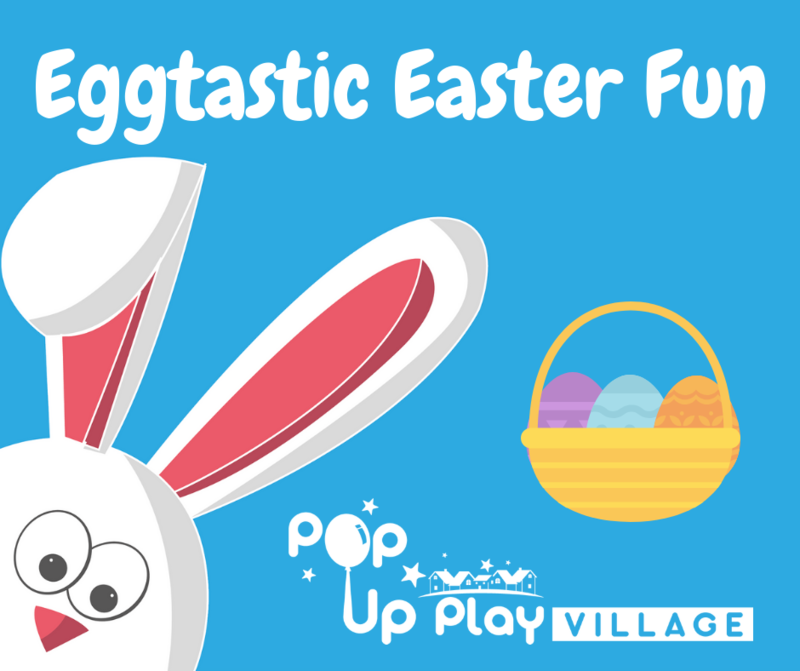 We have a team of staff who work with us to deliver our parties, play sessions and events who are all DBS checked and hold first aid qualifications. We are keen to develop our links with local businesses and education providers and make the most of Erica’s teaching background to grow the business in these areas.